A community group is stepping up to take over the management of Audley Sports and Community Centre. 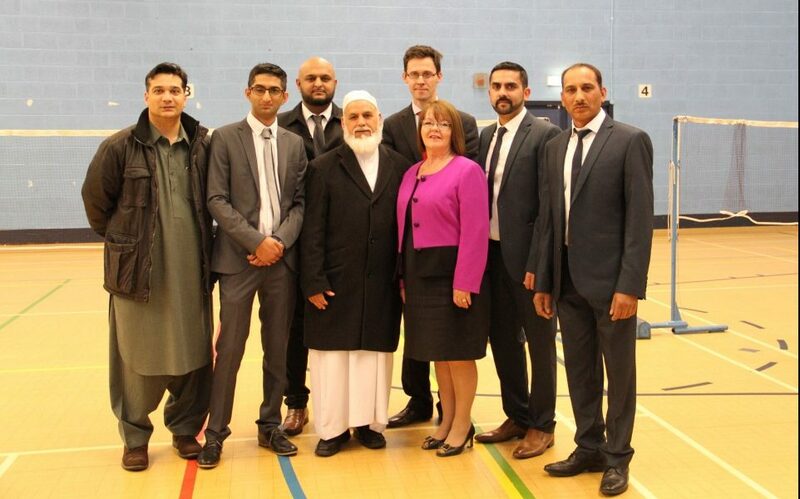 The Jamia Ghosia Association was one of several groups that applied to Blackburn with Darwen Council to run the centre and were chosen following a robust process. The move follows the decision by the Council to transfer the management to a community group as a result of government budget cuts that means it has to find new ways of working. Jamia Ghosia Association, which will take over the centre in January also manages the Jamia Ghosia Mosque on Chester Street. The mosque that has one of the youngest congregations in Blackburn is open to visitors of all or no faiths. It currently provides community facilities for different age ranges all year round and offers a place where the community can gather, socialise, learn and keep active. The association says it plans to continue the services currently on offer at Audley Sports and Community Centre and will use the facilities to help ‘enrich the lives of the community’. We would like to thank the Council for giving us this opportunity. We are committed to the long-term sustainable future of Audley Sports and Community Centre for the local and wider community. Our vision is to engage with residents living in the surrounding areas to become part of a successful active community. Residents told us that Audley Sports and Community Centre is somewhere that they really value so we’re delighted to be working with the Jamia Ghosia Association to secure the centre’s future. Their application very much demonstrated that they have the enthusiasm and commitment to build on what the centre already offers and put the community at the heart of everything they do. I would appeal now to residents to do everything they can to support the association and to help make the scheme the success it deserves to be.